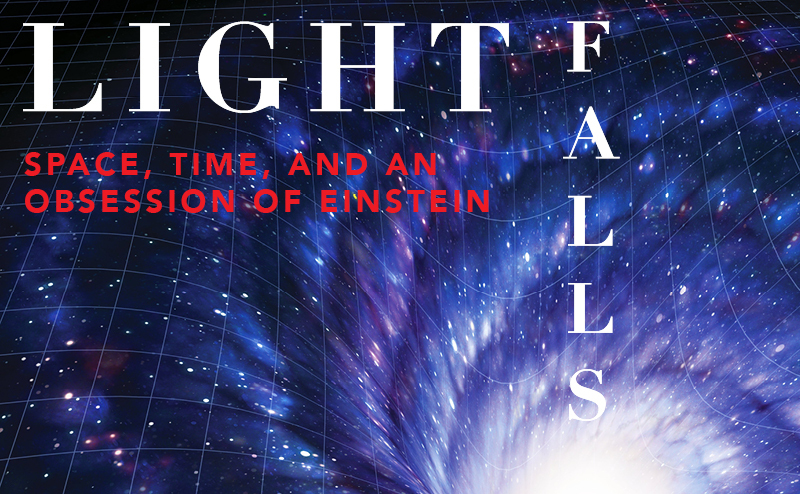 Celebrating the 100th anniversary of Einstein’s discovery of the general theory of relativity, this original work weaves together dramatic portrayals, state-of-the-art animation and innovative projection techniques to trace Einstein’s electrifying journey toward one of the most beautiful ideas ever conceived. 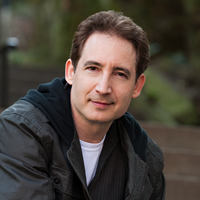 Brian Greene and an ensemble cast tell the dramatic story of the breakthrough moments, near misses, agonizing frustrations, and emergence into the light, as one intrepid mind took on the universe … and won. 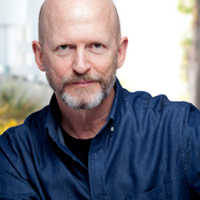 Directed by Scott Faris, Music by Jeff Beal, Designed by 59 Productions. This event is sponsored in part by Winton. 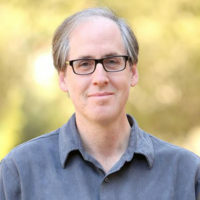 Scott Faris directed the arena spectacular Walking with Dinosaurs, Bette Midler’s The Showgirl Must Go On, at Caesars Palace and EFX at the MGM Grand in Las Vegas; William Shatner’s one-man show, Shatner’s World on Broadway, many concerts at New York’s prestigious Lyrics & Lyricists series at the 92Y, and traveled to six continents to stage productions of the hit musical, Chicago. 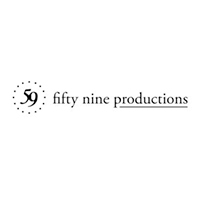 59 Productions is a multi-award-winning design studio and production company based in London and New York. Whether creating stage productions, museum installations, live music shows, large-scale events, or films, 59’s team generates creative and technical ideas to help realize ambitious artistic projects. 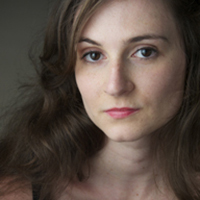 Jessica Frey is a graduate of NYU’s Tisch School of the Arts, Atlantic Acting School. Her recent credits include: Clown Bar (NY Times Critics’ Pick), BYUIOO, and Giant Killer Slugs with Pipeline Theatre Co; King Lear and All’s Well That Ends Well with Hudson Valley Shakespeare Festival. 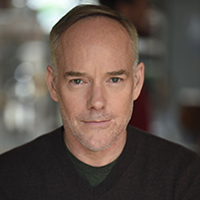 Michael Winther has appeared on Broadway in 33 Variations, Mamma Mia, 1776, Artist Descending a Staircase, The Crucible, and Damn Yankees. 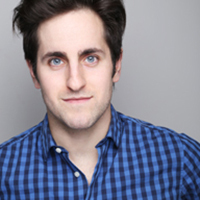 His recent credits include “Bruce standby” Fun Home National Tour, “Albert Einstein” in physicist Brian Greene’s Light Falls in New York and Princeton, Australia.